Purchasing a licensed preschool dance program is a great way for dance studios to build their studio with a proven formula. A popular ready made program gives dance studio owners the security of using a well-respected and trusted name. It also provides a proven and engaging syllabus as well as offering support and training to make the very most of the license. 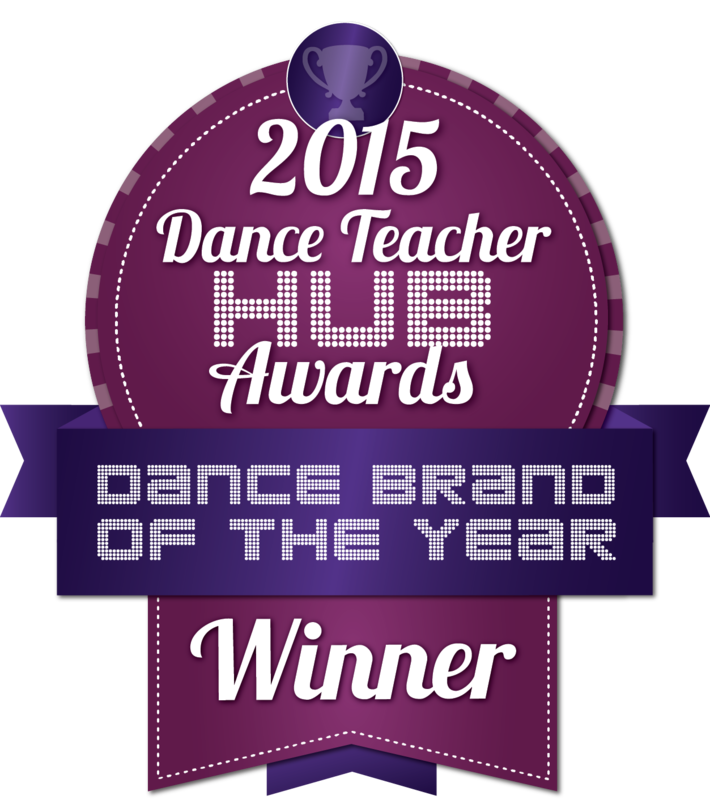 Having a well-known brand name immediately sets a dance school apart from the rest. It also means that each dance license benefits from all brand building and marketing that takes place across Australia. Dance Studios also benefit from a well-defined marketing program, that provides resources such as branded promotional images, promotional kits, and branded products. Having a proven and well written licensed preschool dance program ensures optimum enjoyment, engagement, retention and development. They can help students relate to the various dance steps faster, making them easier to learn. They can also help dance instructors with a proven, sequential method of introducing new material, enabling them to develop their own skills. Toddler and preschool syllabus can also be fantastic feeder programme for existing classes. Being a member of a dance license family gives extra support in building businesses and learning best-practice from other dance schools that have already launched their programmes. Independent studios are on their own. Dance license help dance schools to grow their business skills, to become managers and to earn more. It can provide assistance with local business management, and help answer questions you might have. The babyballet license network is opening up fantastic opportunities for children throughout Australia to enjoy the magic of babyballet. Selected license holder have the chance to be right at the heart of our magical world and deliver our award winning program. The babyballet Head Office team is committed to its license holders and offer a fair and ethical business opportunity. The license opportunity is allowing licensees to provide our preschool dance program at their dance studio with the security of the trusted and well-respected brand behind them. 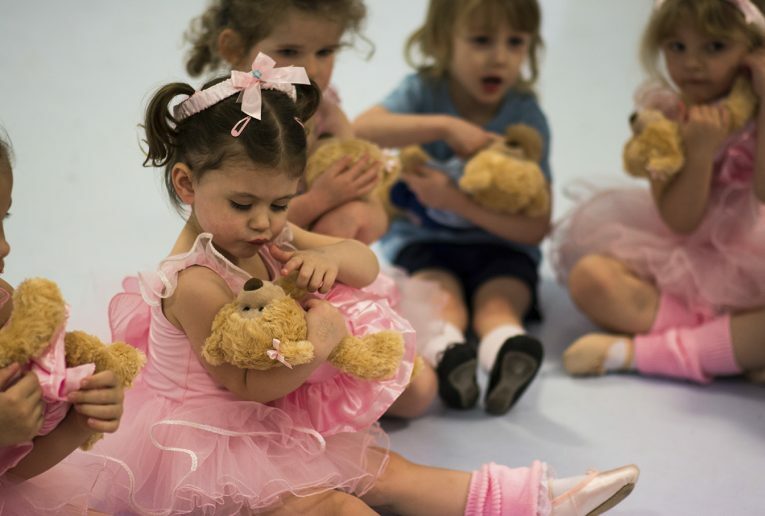 Apply today for your own babyballet preschool dance program.